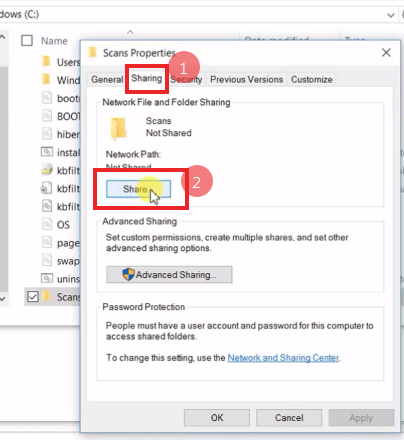 Here are some instructions on how to setup scanning to network folders on Windows 10 with your Sharp scanner. 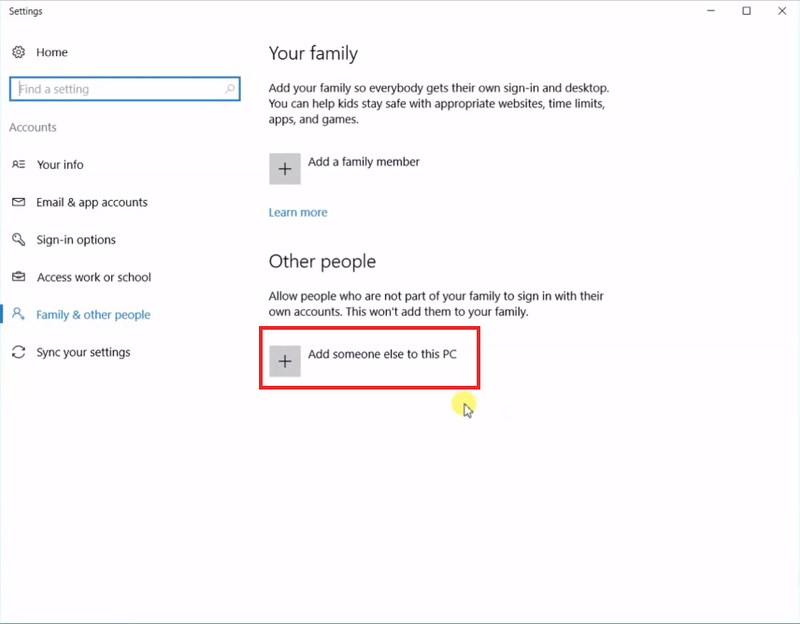 A lot of our users have upgraded to Windows 10, or gotten new computers that came pre-loaded with it, so we are helping them out with these simple instructions. 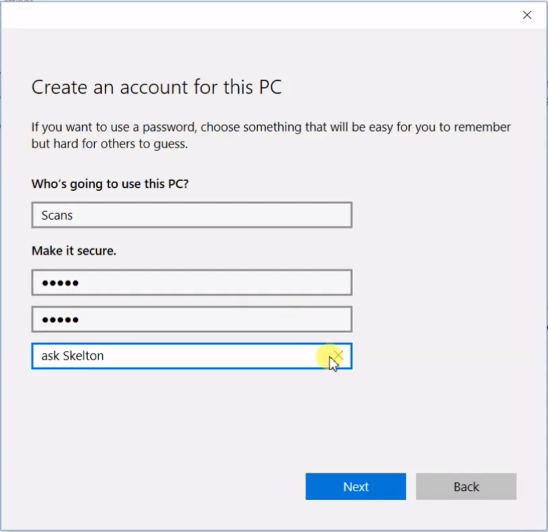 The process for creating new users and using existing users for scanning authentication has become confusing but with these DIY tips you should be able to get it done yourself. Note: You do not need to follow these instructions by the letter. 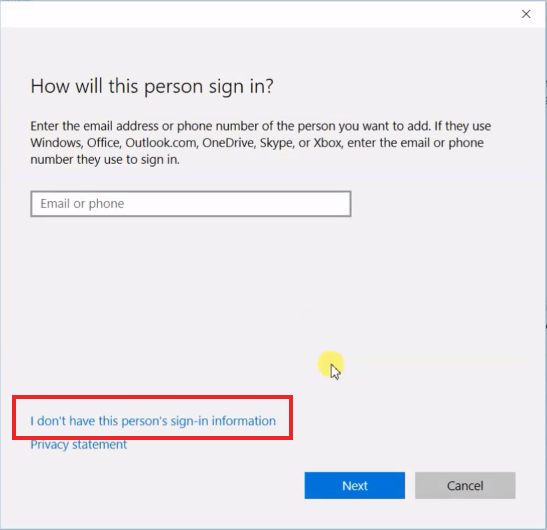 You are welcome to use your existing sign-in information, or existing shared folders to scan to, but these guidelines should help you through the process. 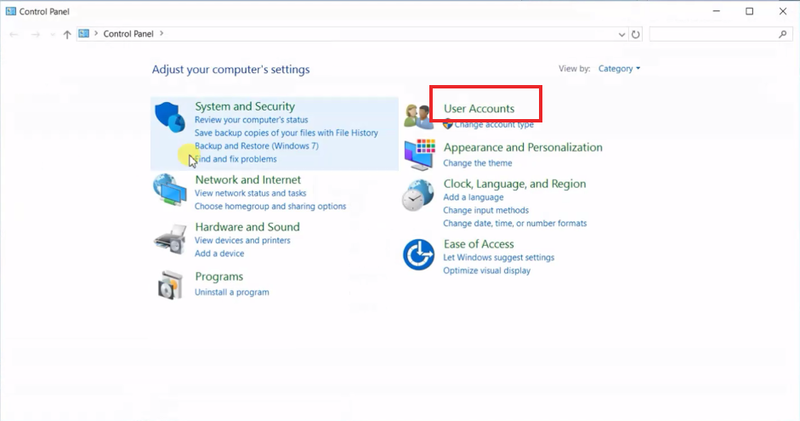 Enter the account name and password of your choosing, and leave a hint in case you forget the password. Click Next. 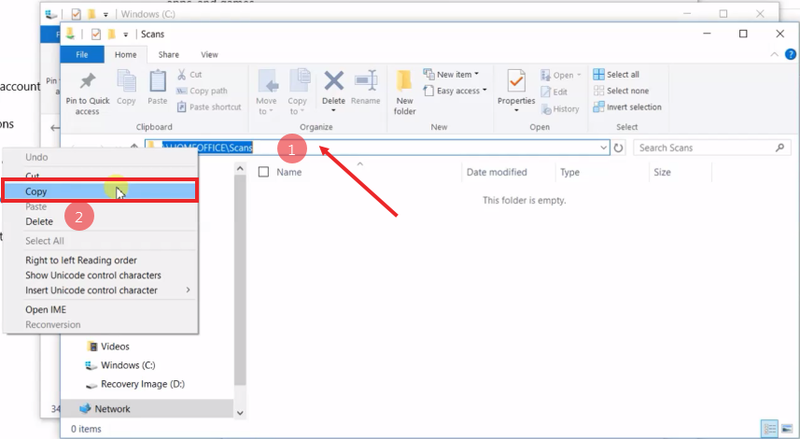 Name your folder, then right click on it and go to Properties. Then click the Sharing tab, and click the Share button. You can enter Everyone into the box next to Add, then click Add. 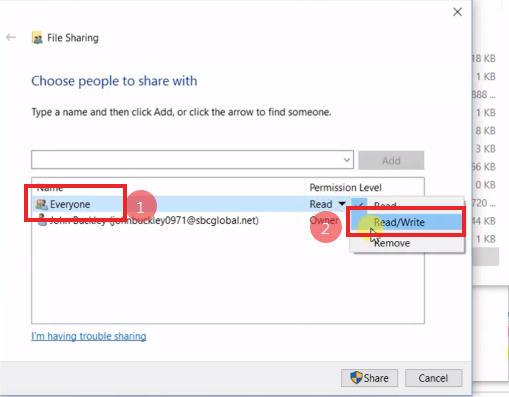 Then change the permission level to Read/Write and click Share at the bottom. 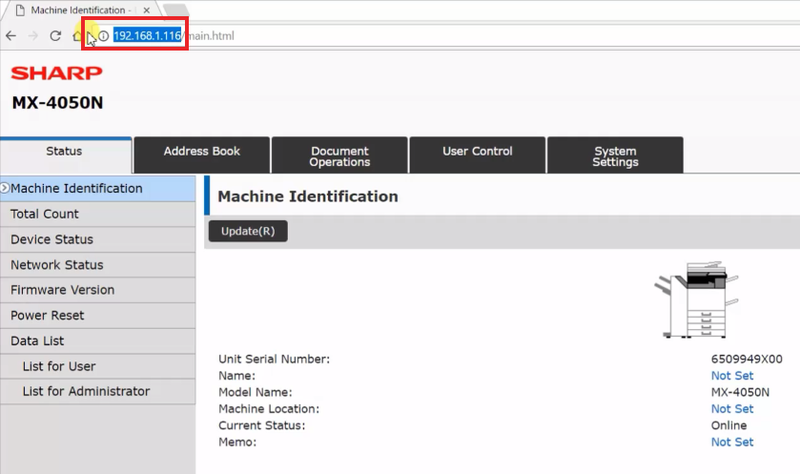 Open the web page of your copier by typing the IP address of the copier into the address bar of a web browser. You should have printed this before we started, see the top of the page if you don’t have the IP. 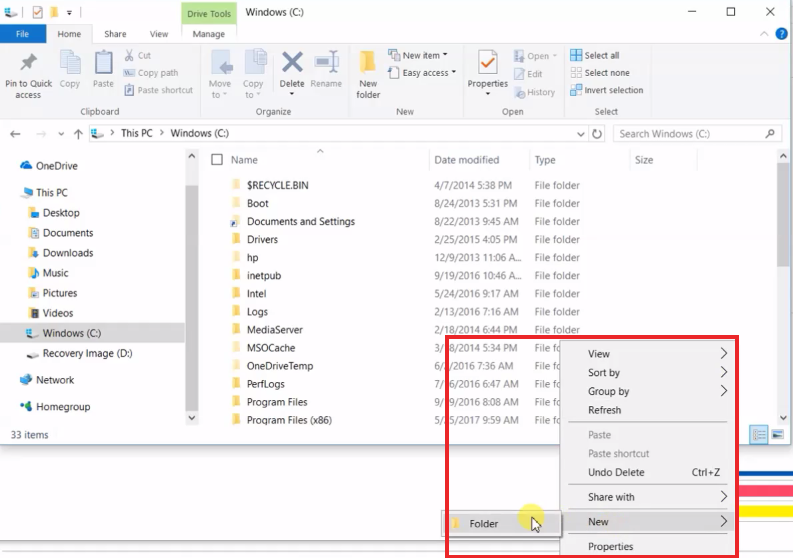 Scroll down and change to the Network Folder tab. 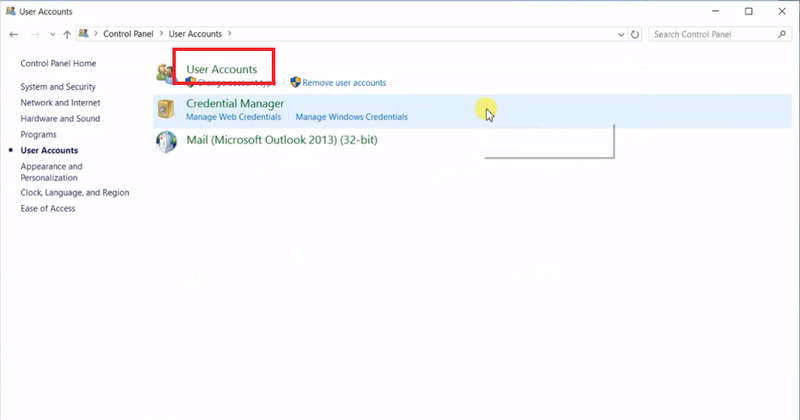 Paste the copied folder path into the folder path box, then enter the username and password you created earlier. 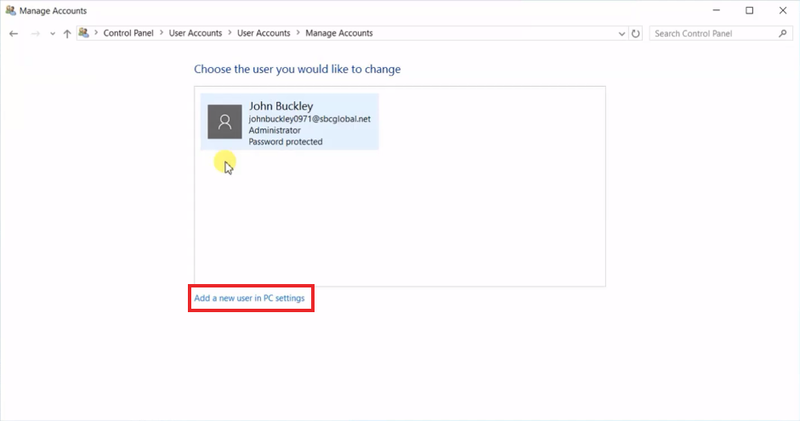 You can use your regular sign-in information or domain username/password if you’d like, but I feel it’s easier and more permanent to create a local user with a password that will never change. 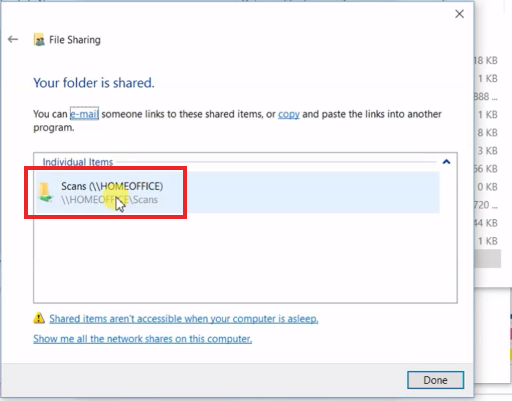 The Sharp should now successfully scan to your shared network folder. 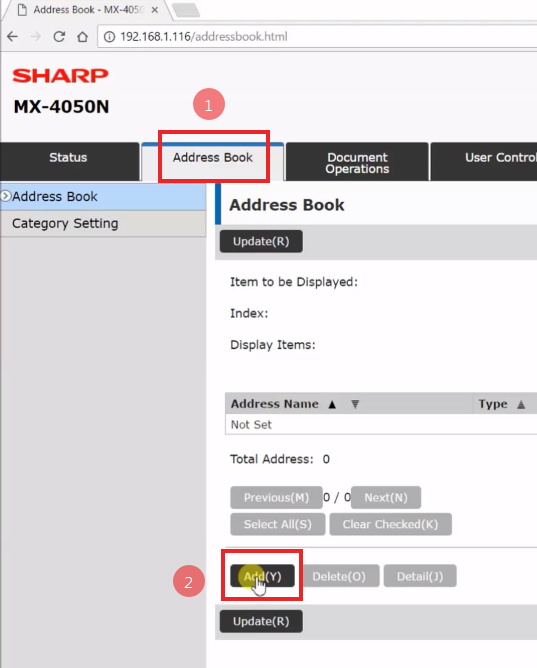 Check out our How To tab for more helpful information on setting up specific functions with your Sharp copier. If you’d like pricing on a Sharp MFP that will copy, print, scan and fax then use our quote request page! I keep on clicking the step #6 but it doesn’t show the next page which is supposed to be step#7. How to do this? 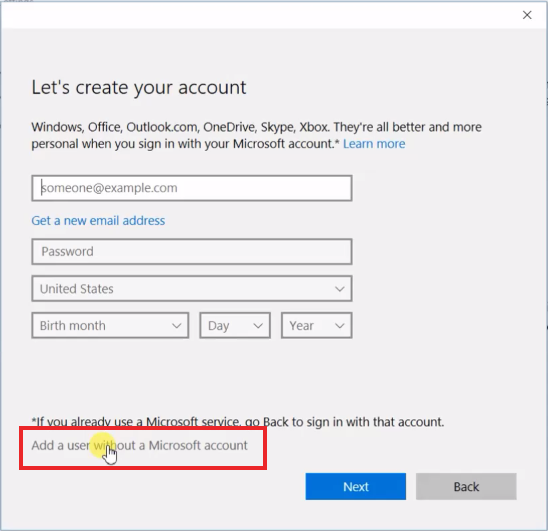 I’m not sure, if your version of windows differs from the one in the demo, you’ll need to do some research on how to create a user. 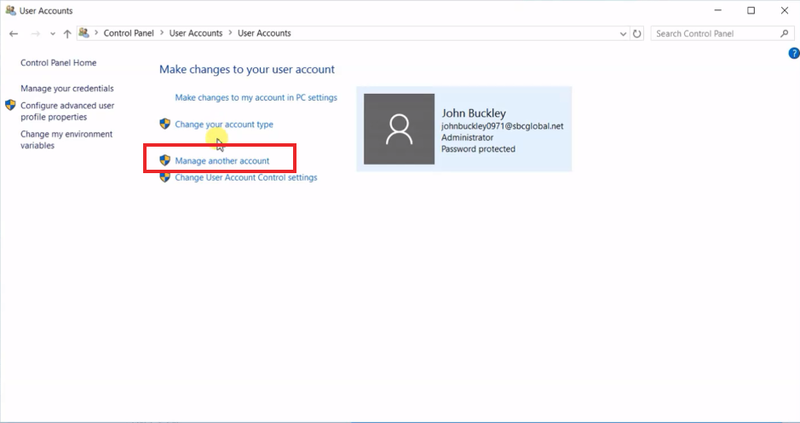 Of you could use your username for authentication if you setup a password with it. You’ll need to give your machine an IP address that’s on your network and manually setup the printer. They do not always show up when you search for a printer in Windows. If the machine is on DHCP in the network settings and you run the driver install executable file it should find it on your network and install it for you. That model is a bit outdated though. The “Network Folder” option isn’t available on my office’s MX-M363U copier. 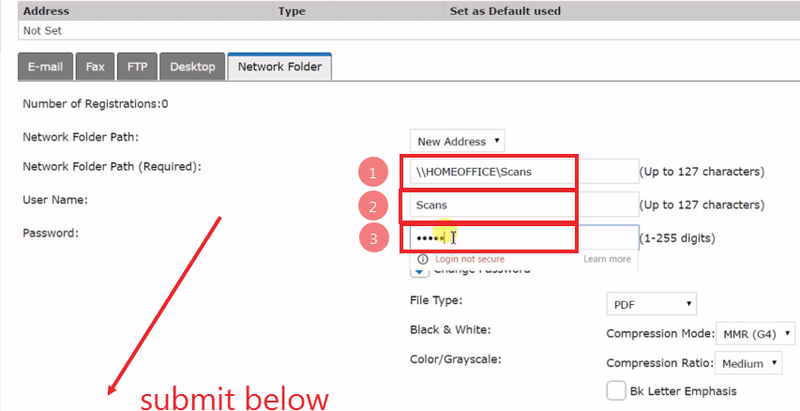 Does it allow / support scanning to network folder? 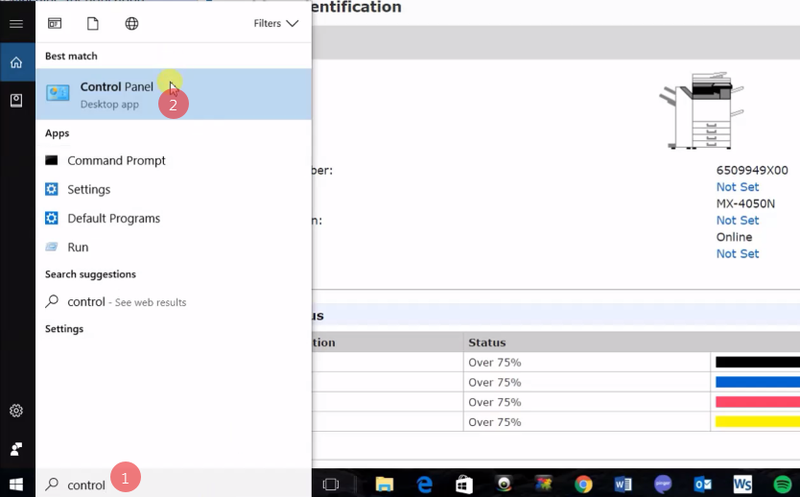 That model requires a MX-PB11 print controller and MX-NSX1 for scanning. If it has both of these options it should be able to scan to network folder. Printing/scanning did not come on the MX-M363U from the factory, unfortunately. I have a Hp LaserJet that was driving crazy to install the scanner and network drive/folder… this was what I needed! The Network folder option is not available in Ar-5520N copier. what do I do? I am not familiar with this model, Sharpdesk software may be an option. I have tried as per your instruction but not working, coming same error CE-00, If you have another suggestion or guide please help me as soon as possible. Try turning off your anti-virus program and see if the scan goes through. If not, you may need to update the firmware in your copier to include current SMB version 2.0. If it works your anti-virus is blocking that transmission and you may need to whitelist traffic from your copier’s IP address.